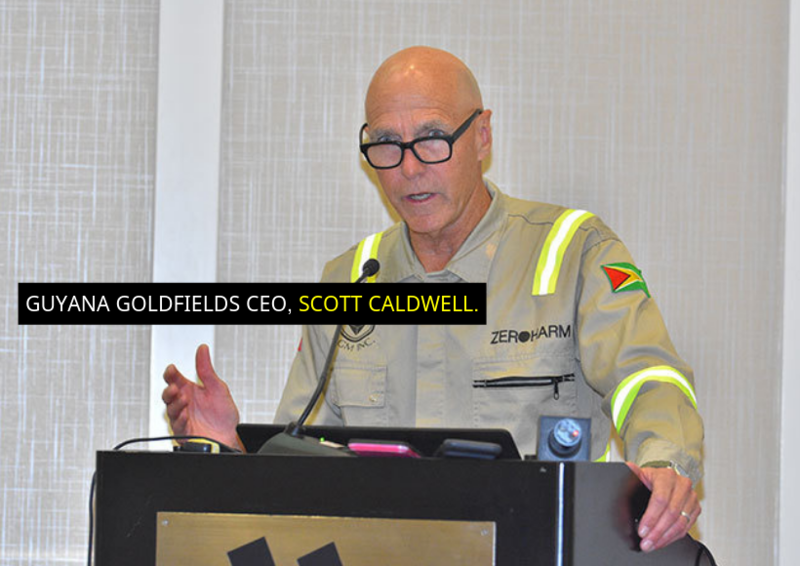 The Aurora Goldmine, operated by Canadian based company, Guyana Goldfields Inc., recently revealed that the said mine produced more than 500,000 ounces of gold in just over three years of commercial production. 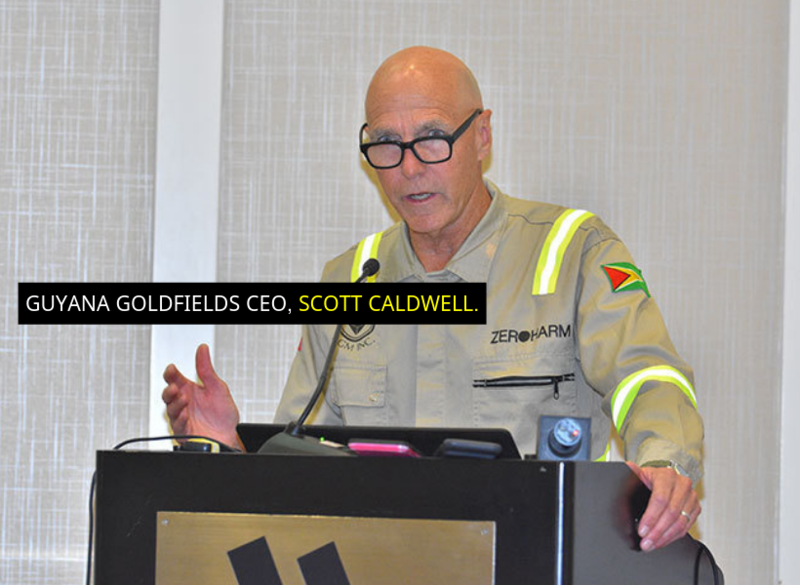 Caldwell noted that the Aurora results were pulled from the updated Mineral Resource and Mineral Reserve estimates and Life of Mine Plan (LOM) which was completed by Roscoe Postle Associates Inc. (RPA). Caldwell reminded that RPA was engaged to review the Mineral Resource and Mineral Reserve estimates and the overall LOM plan at Aurora in last October. He said that the decision was taken after it became apparent that gold production during the fourth quarter of 2018 would fall short of the forecast, which had been based on the original resource model developed in 2012 under prior management. Caldwell said that the updated Mineral Resource is based on a revised geologic interpretation of the style and structural controls for certain areas of Aurora mineralisation resulting from open pit production and geologic mapping, 12,801 metres of new oriented core drilling along with re-logging of some 50,000 metres of drill core. He said that modelling parameters, including the grade capping, domain boundaries, and kriging algorithms were all modified. With respect to Proven and Probable Mineral Reserves, Caldwell said that these are estimated at December 31, 2018, to be a total of 27 million tonnes grading 2.63 g/t and contain 2.3 million ounces of gold.